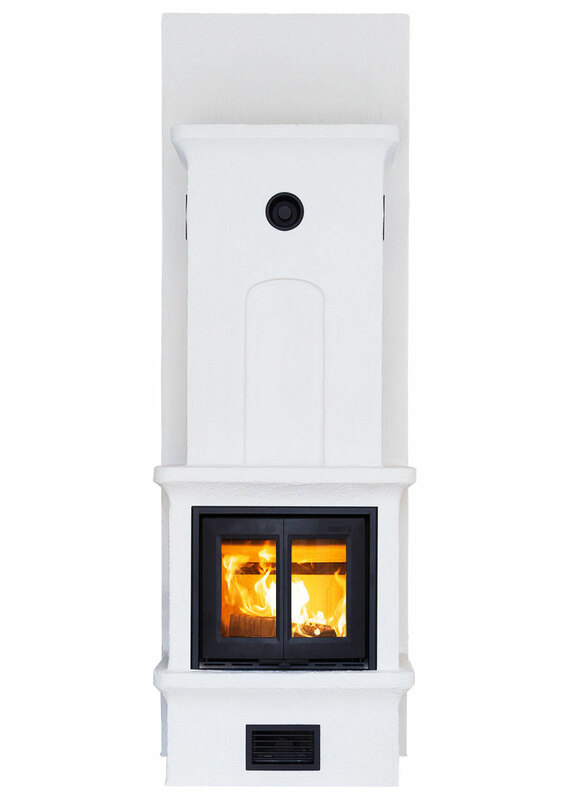 With its elegant forms and innovative details K20 reminds you of of the classic fireplaces. Despite this the construction is anything but classic. Modern technology makes the K20 into a highly efficient heat source. 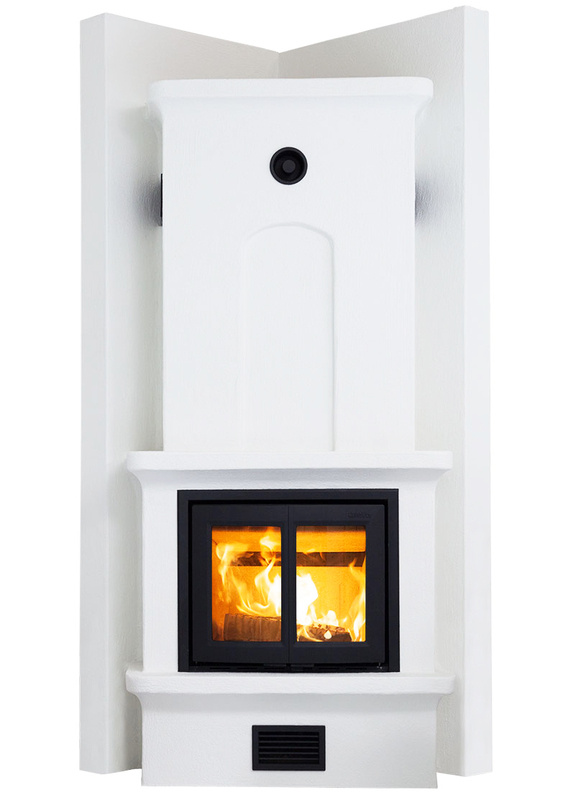 The hearth of solid cast iron gives a power of up to 12 kW and its large glass doors contributes also to that the fire can be seen well anywhere in the room. 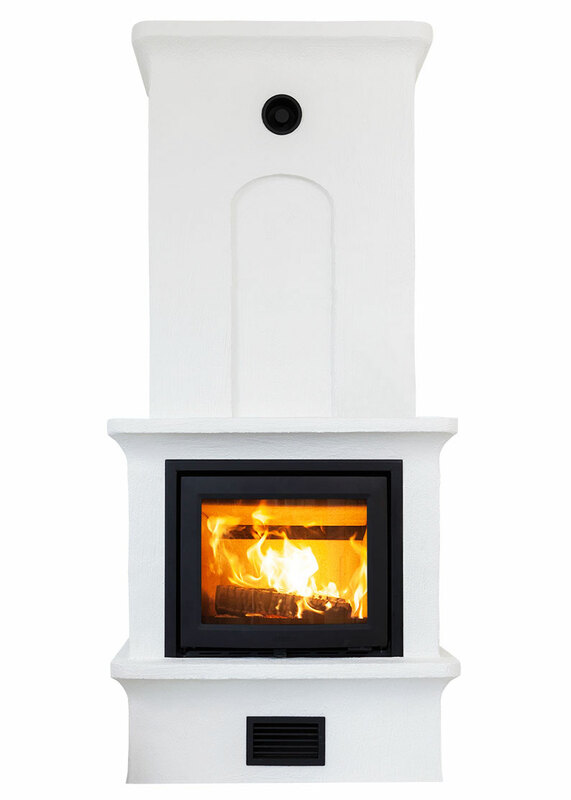 The effect of 5-10 kW makes our masonry stoves for efficient heat sources. The design and low weight make the kit of pumice stone elements easy to mount. 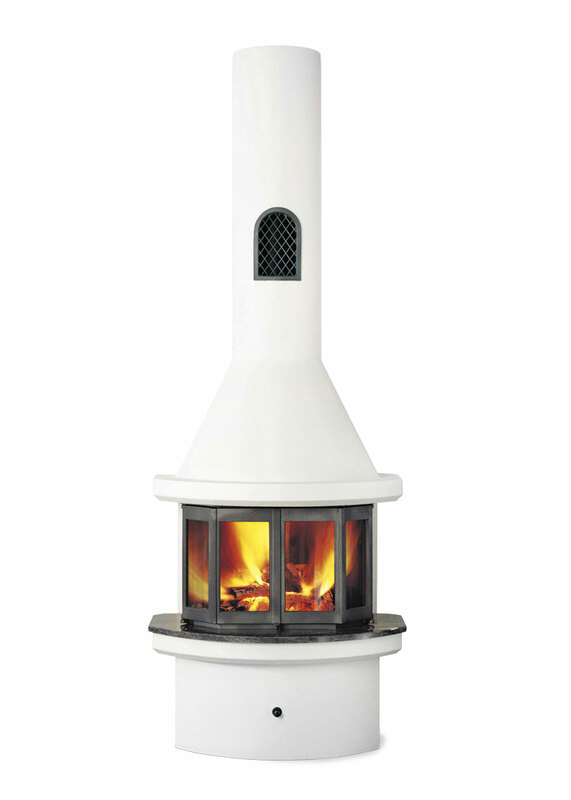 Our masonry stoves are designed to withstand weightfrom a brick chimney. 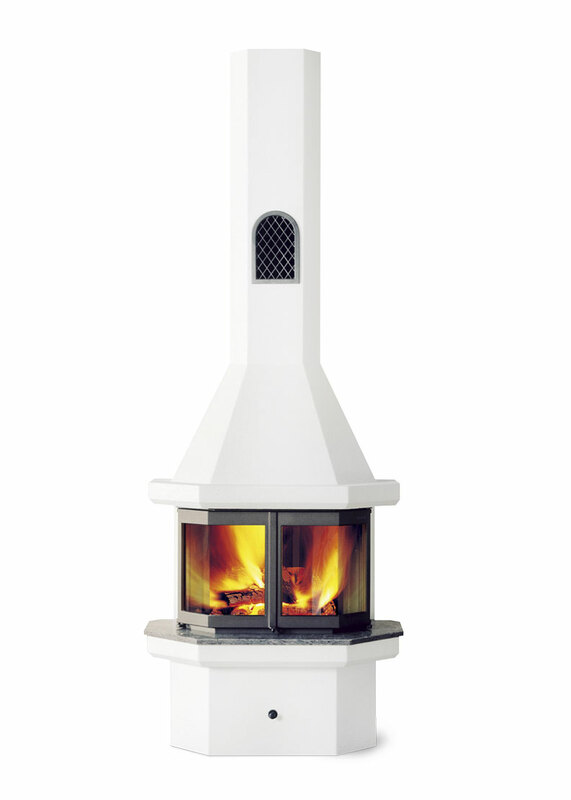 Solid cast iron guarantee that this fireplace retains its shape and function, year after year. The design is completed with resistant ceramic glass. 20 year warranty included on all cast iron parts.